Convert your website visitors into leads! Offering a website live chat service to potential customers is crucial in optimizing a website’s lead generation and maximizing advertising effectiveness. 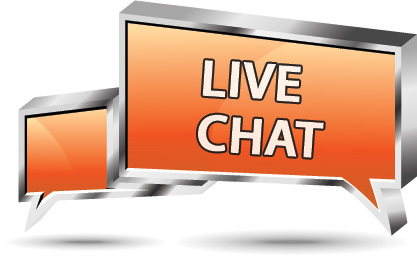 Contact Orlando, Florida’s, Orange Rock Media to find out more information about Live Chat Service for any website. Let us setup your website with the ability to deliver immediate assistance for customers without wait times or indirect response (i.e., phone calls, email). Fill out the form in the sidebar, or give us a call at 407-641-1580.